Getting green, sustainable power when you’re off the grid should be a simple affair – but it’s often a lot easier said than done. That’s why we’ve partnered with Jackery on our Best of CES 2019 awards to showcase their new Honda by Jackery and Jackery Explorer Series portable power stations. Jackery portable power stations offer up to 1500Wh of portable AC and DC power, and to get you truly off the grid, they can be recharged by solar energy alone using Jackery’s optional solar panels – that’s innovation. 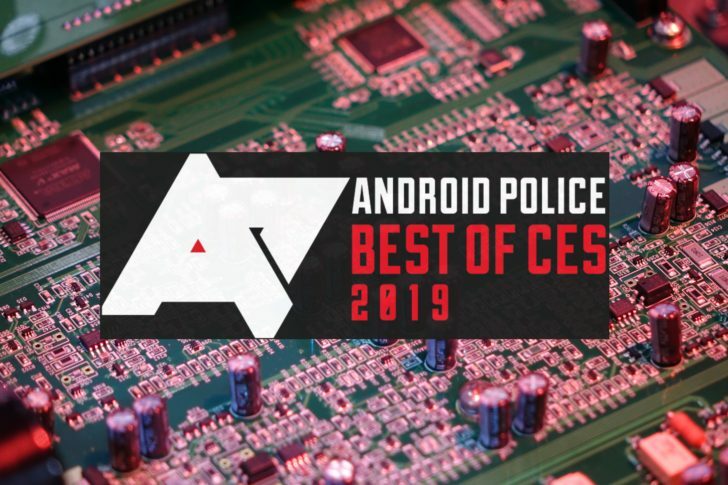 Jackery is our official ‘Best Of CES’ partner, and the above content is sponsored. Now, back to our regular programming. 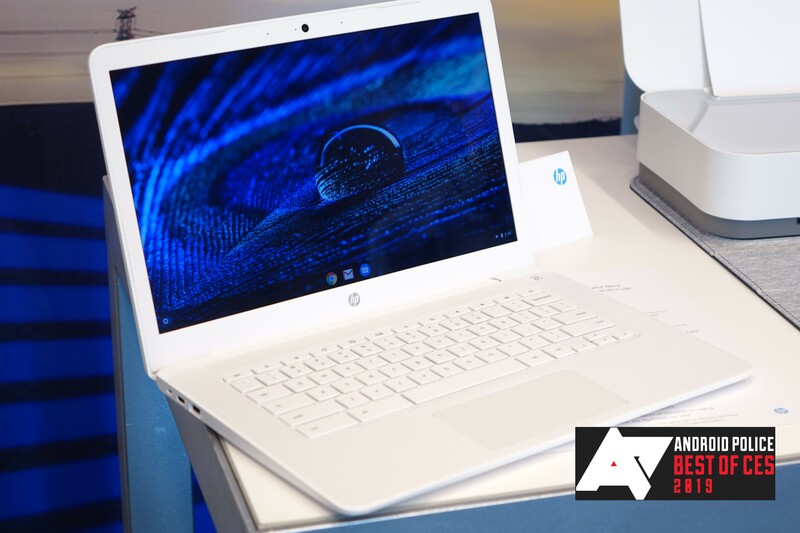 HP’s first AMD Chromebook presents a far better value than similarly-priced Intel Chromebooks, with much more powerful 15W processors and more capable GPUs. It’s positioned in the MSRP sweet spot for Chromebooks, and having tried it out, I think this will be a compelling buy for students and home users alike. It offers USB-C charging – on both side of the laptop – and a rugged, textured hard plastic design that won’t show scratches or fingerprints. A 1080p touchscreen model will be closer to $300, but the basic 768p model is priced at $270. We think it’s going to be one of the standout budget Chrome devices this year. 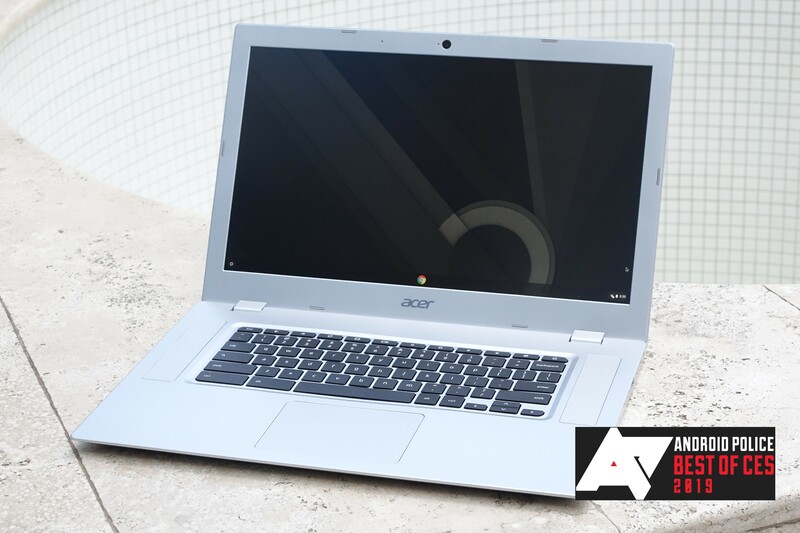 If the HP Chromebook 14 has the market cornered for an entry-level Chromebook in 2018, Acer’s Chromebook 315 has that same charm in an even bigger package. With its massive 15.6” display, this is one of the largest Chromebooks on the market, but it will cost just $280 when it debuts later this year. It’s using the same AMD A4/A6 series mobile processors as the HP above, meaning performance should be nearly identical, and it will be offered with up to 8GB of RAM and with touch and non-touch 1080p displays. For the person wanting a large-format, no frills laptop at an affordable price point, the Chromebook 315 is an easy pick. 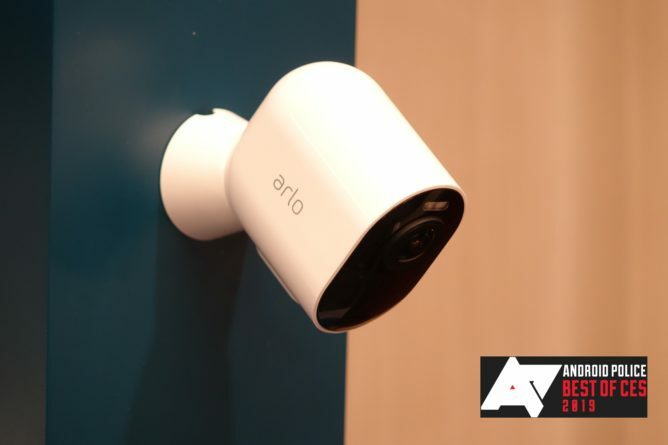 Arlo makes some of our favorite home security cameras, both for their quality and user-friendly features like local video backup. The Ultra 4K really ups the game, though, offering 4K capture and monitoring atop a new and improved version of Arlo’s mounting package that can position the camera at a staggering number of angles – even more than the current products. Did we mention it’s also completely wireless? Arlo says the battery on the Ultra 4K should last three or four months, just like the current Pro line, and despite the video quality bump, there’s no change to the cloud backup pricing (one year of premium is included with the Ultra). It’s pricey, at $300 for the camera alone (no bridge), but nobody’s making battery-powered cameras as smart and capable as Arlo’s – let alone with 4K live streaming. 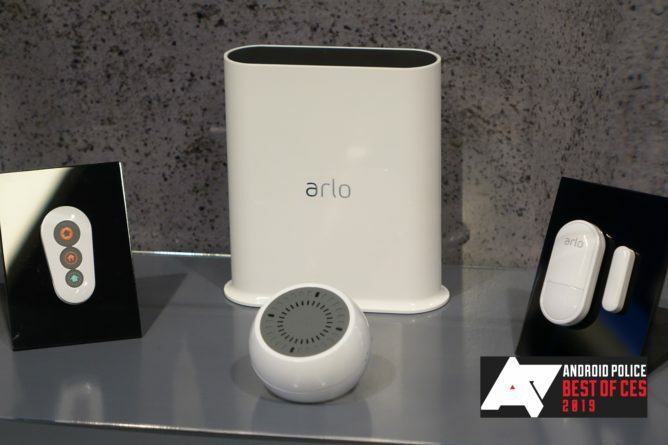 Arlo announced its own home security suite at CES this week, and it really does look good. It works with your existing Arlo Base Station, and is comprised of three products: a sensor, a siren, and a remote. The sensor can detect temperature or moisture, hear smoke or carbon monoxide alarms, and be used as a traditional door or window sensor. That’s a huge amount of functionality in one little dongle. The siren is pretty smart, too, with neat tricks like being able to play the sound of a dog barking or a TV show in the background in order to dissuade would-be intruders when they’re detected. It can also, of course, scream really loudly and flash a bright led strobe light. There’s a remote to top it all off, and combined with Arlo’s security cameras, this could be the smart home security system to buy in 2019. We’ll have to wait for pricing to be announced, but we’re already excited by what we see here. JBL’s Link Drive will bring Google Assistant to your non-smart vehicle later this spring using just a cigarette lighter and Bluetooth (or an auxiliary cable, if your car lacks BT). The dongle supports hotword activation for a true hands-free experience, and you’ll be able to start navigation or queue up some tunes without fiddling with your phone. 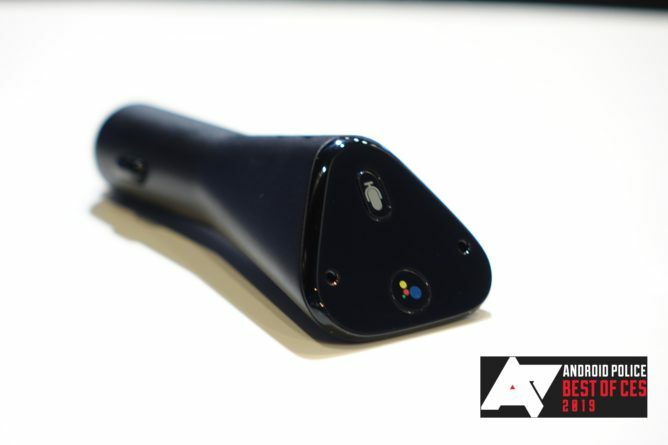 At just $60, we think these are going to sell exceptionally well, and should make for a greatly improved in-car Assistant experience. 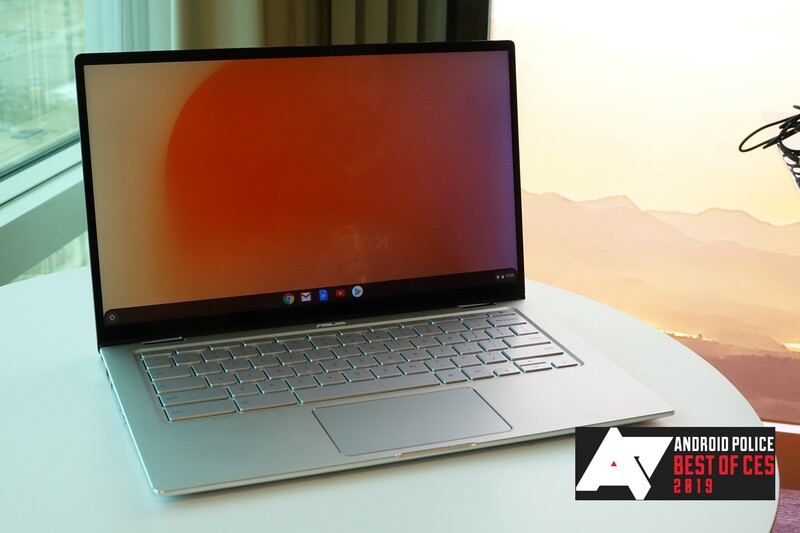 ASUS may have the premium ultraportable Chromebook to beat in 2018 with the new Flip C434. It offers 8GB of RAM (for US SKUs), a Y-series Intel Core i5 processor, and a good-looking 1080p IPS display with extremely tiny bezels. It has a solid keyboard according to our resident key snob Ryan Whitwam, and a full aluminum body makes the C434 feel exceptionally well-built. Like all the Flip models before it, the C434 is fully convertible, too, which makes it a great device for watching video. ASUS says it’s planning to launch the C434 in spring for just $550 in the US, which is an extremely good price for what I would definitely call a true “premium” Chromebook. 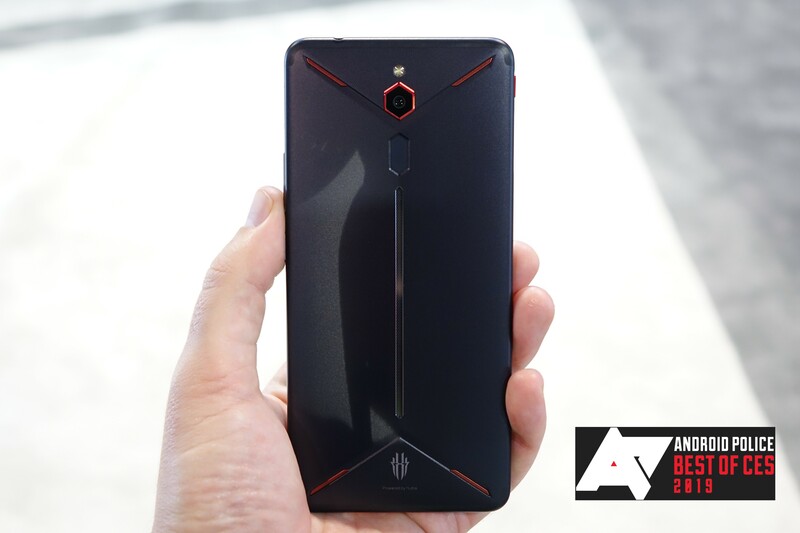 ZTE offshoot Nubia is launching its gaming smartphone, the Red Magic Mars, in the US next month. It packs a Snapdragon 845, 128GB of storage, 6GB of RAM, and a 3800mAh battery – already making it sound pretty appealing on paper. Oh, and it costs $400. We can barely believe it ourselves. Once I saw that price, pretty much any other concerns I had about this Nubia phone went straight out the window. That’s an insane amount of performance for the money, and you’d be hard-pressed to find any phone in the world offering these kinds of specs for that kind of price. It definitely has that OnePlus One feeling all over again, and yes: it ships with Android 9. 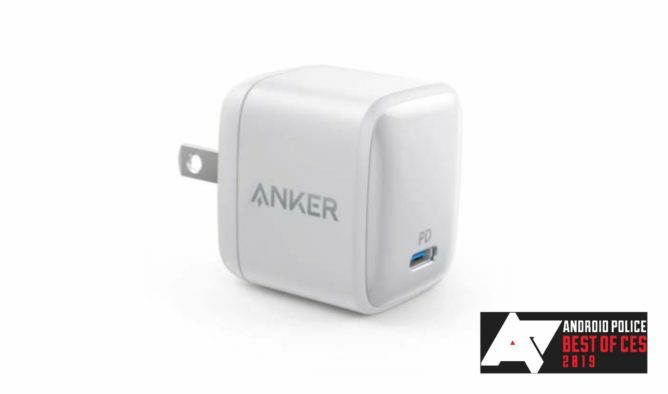 Anker’s new Atom PD1 30W USB-C wall charger is impressive for one reason and one reason only: it’s tiny. At just the size of a standard iPhone wall wart, it’s smaller than most Android phone chargers that top out at just half its maximum power output. Provided it has USB-PD support, you could charge a fanless laptop pretty quickly with this tiny little brick and just stop carrying any other charger. I’m buying three – they’re going to be $30 apiece, and I imagine they’ll be worth every penny. If we had a Most Adorable Gadget award, Lenovo’s new Google Assistant Smart Clock would win, hands down. 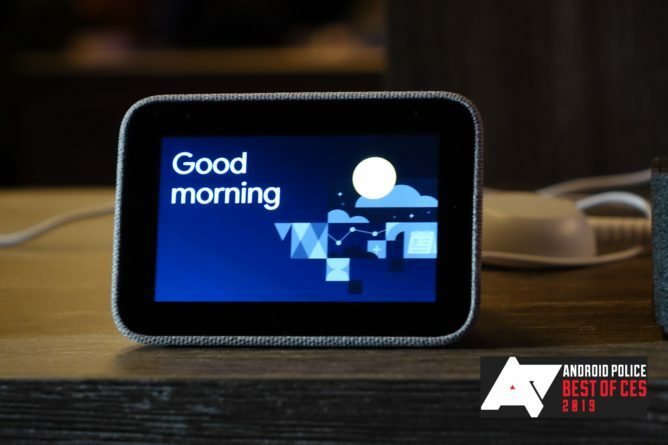 Its tiny 4-inch display makes it look pint-sized even next to the already small Google Home Hub, and I think people are going to love having these on their bedside tables. $80 does seem a bit steep, but this is the first product of its kind in the Google ecosystem, and I bet a lot of people are willing to pay for what is essentially a Google Home Mini that also has a clock and some basic smart display functionality (like video doorbell monitoring). Jabra is entering the noise-cancelling headphone fray this year with its new 85h over-ears, and I’m downright impressed with what they’ve achieved here. The 85h are extremely stylish, feel very comfortable, and based on my initial impressions, offer extremely respectable noise cancellation. 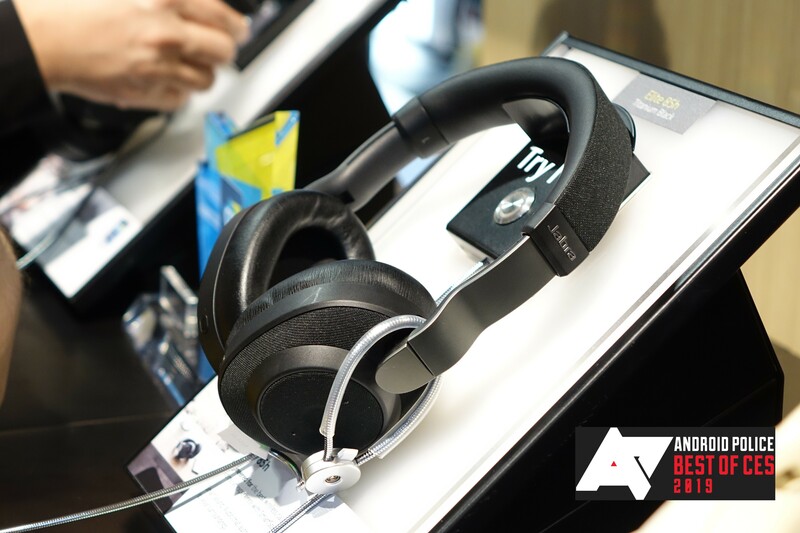 They’ll be $300 when they arrive later this year, and they have Google Assistant built-in with hotword activation, the latter being a feature products from the likes of Sony and Bose lack. Jabra’s true wireless earbuds quickly became my favorites last year, and I have a sneaking suspicion they could upend the ANC market as well – the 85h have clever engineering in the headband to reduce discomfort, and the noise cancellation can operate using only the in-ear cup microphones when they’re blocked or noises like wind are detected, reducing interference. I’m really looking forward to these. Getting around Vegas during CES can be a real bear, so I always prefer to have our own form of official AP transportation at the show. This year, we were lucky enough to work with Hyundai, who provided us the all-new Veloster N – and boy, is this thing a riot. With a 275HP turbocharged engine and Nurburgring-tuned suspension, this isn’t your grandma’s hatchback. I’ve never had so much fun zipping between casinos and convention centers, and if you’re in the market for a sporty compact car, I can’t recommend this thing enough. It’s a blast.